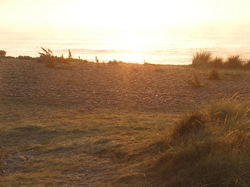 As promised, some more holiday snaps. 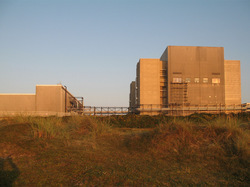 This time of the building neighbouring our campsite. 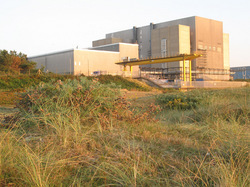 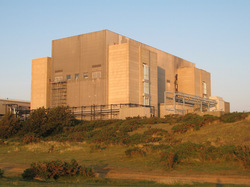 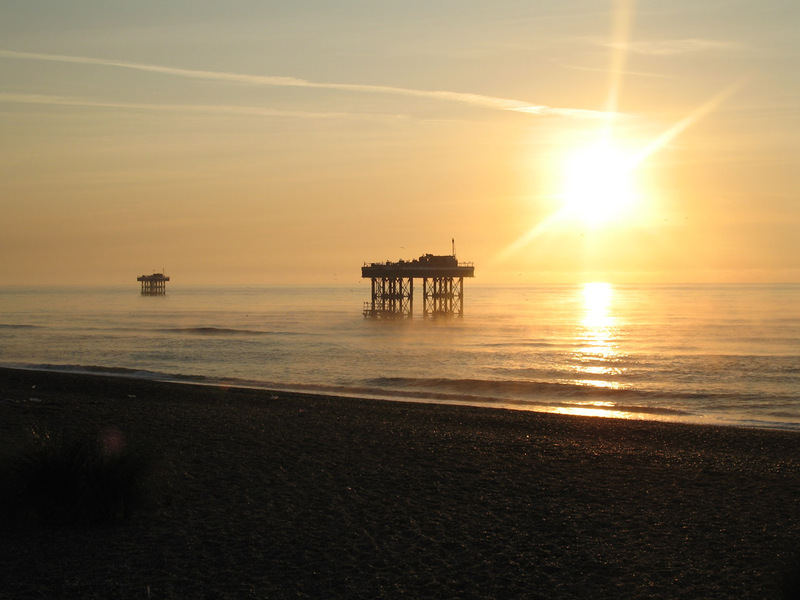 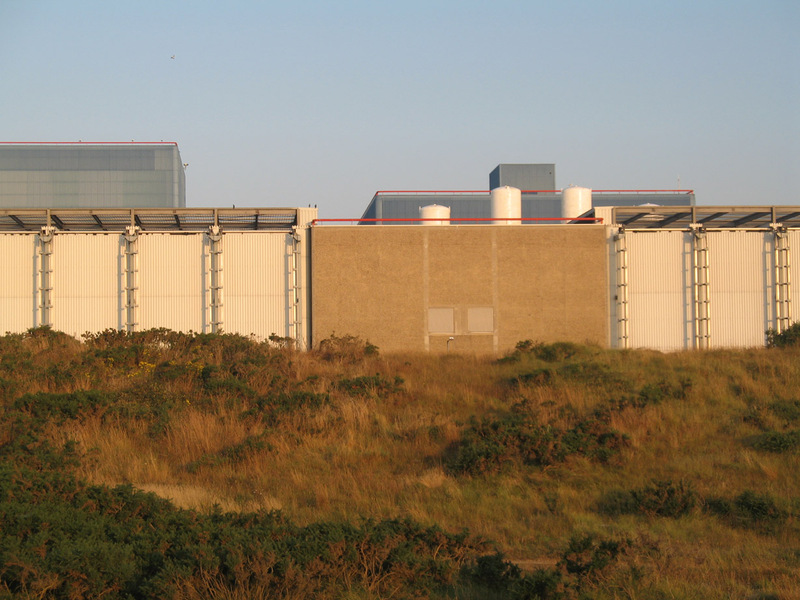 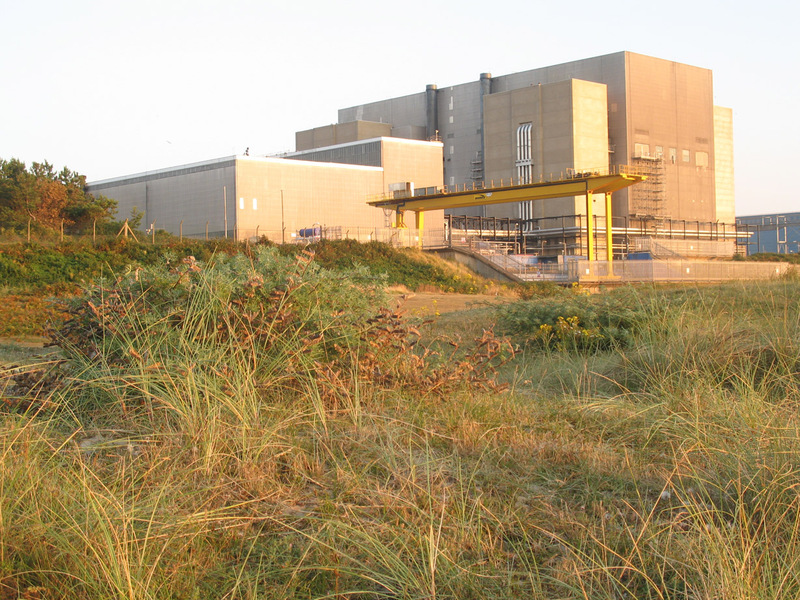 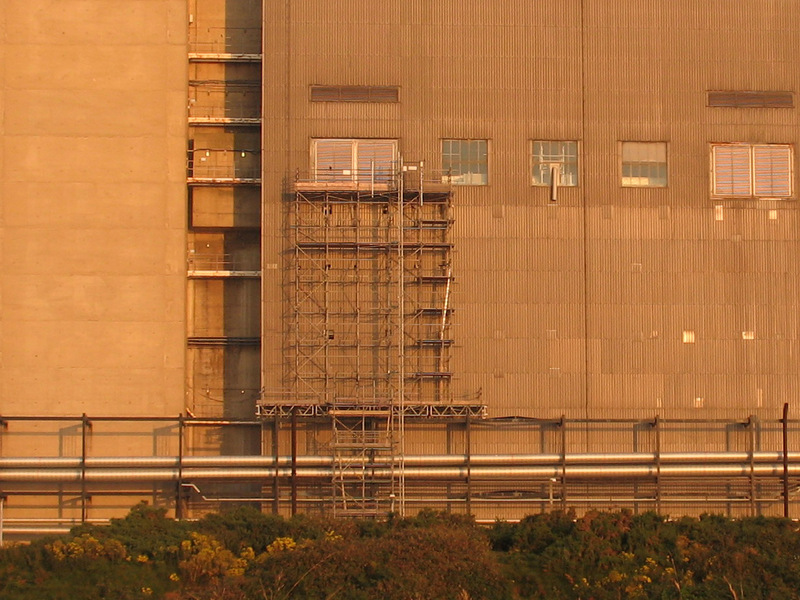 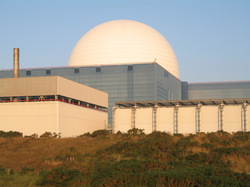 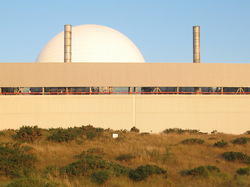 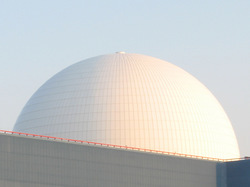 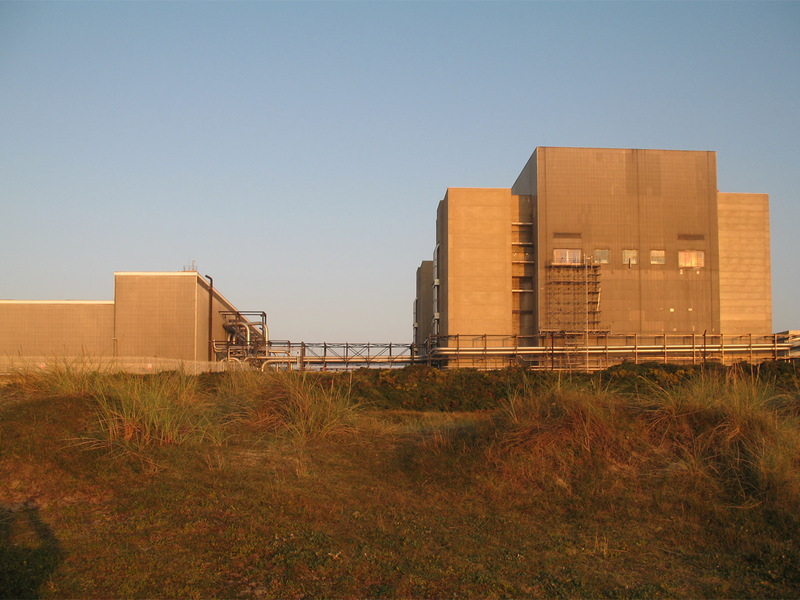 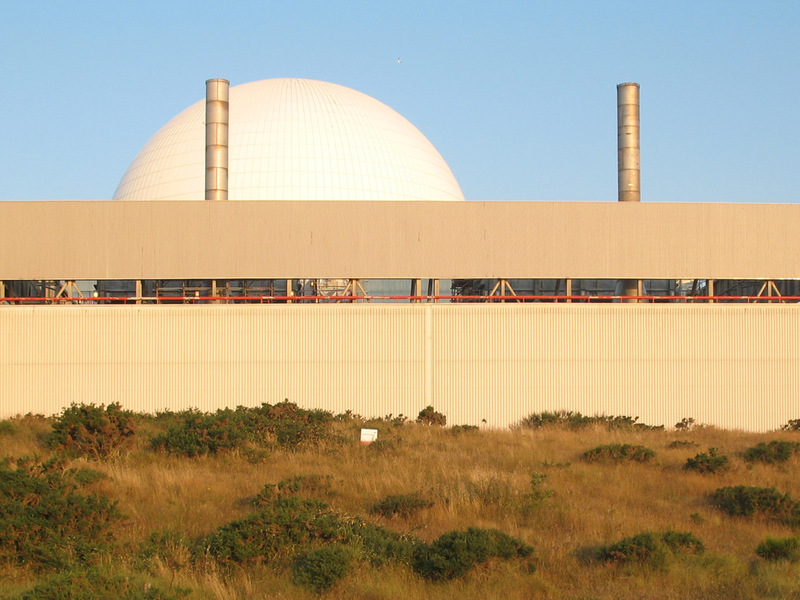 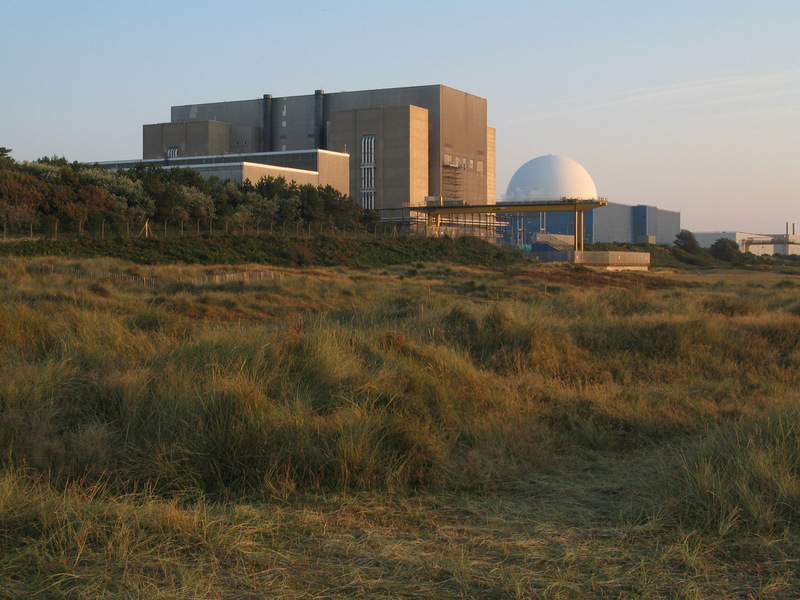 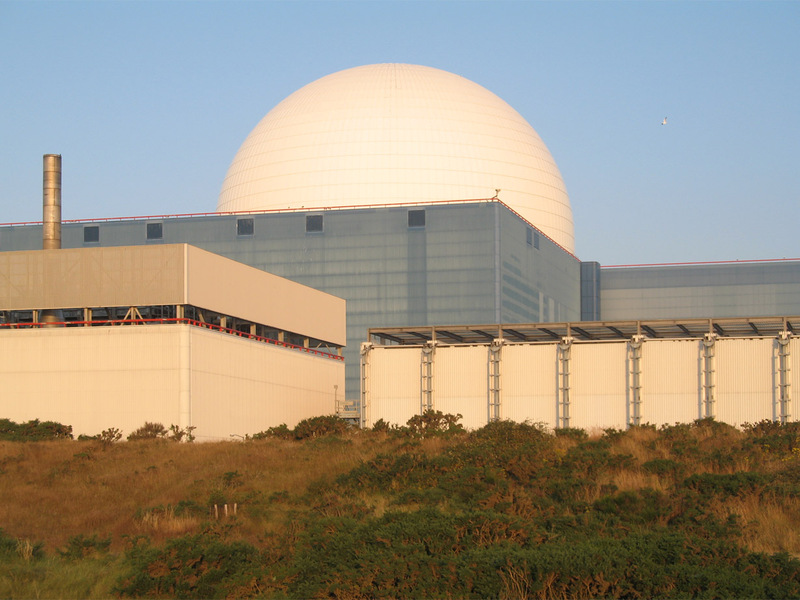 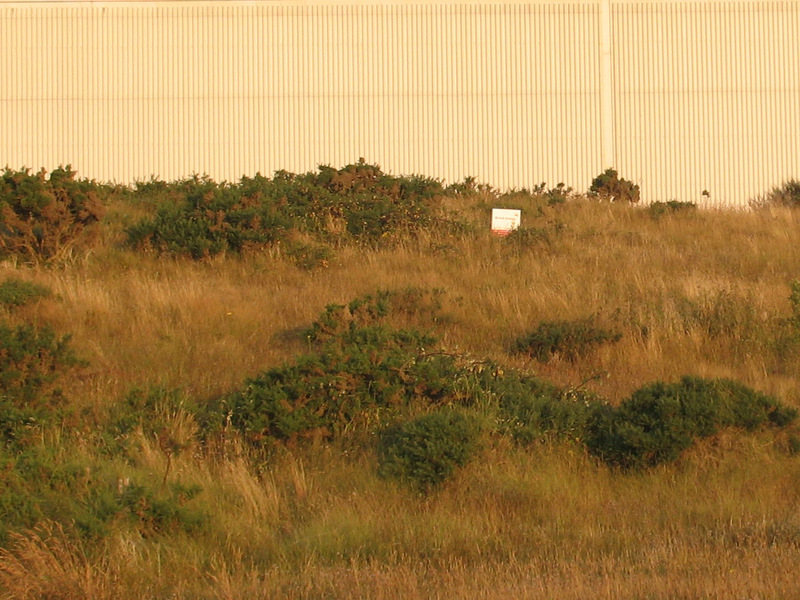 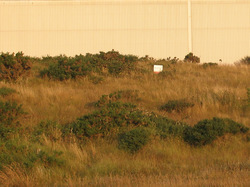 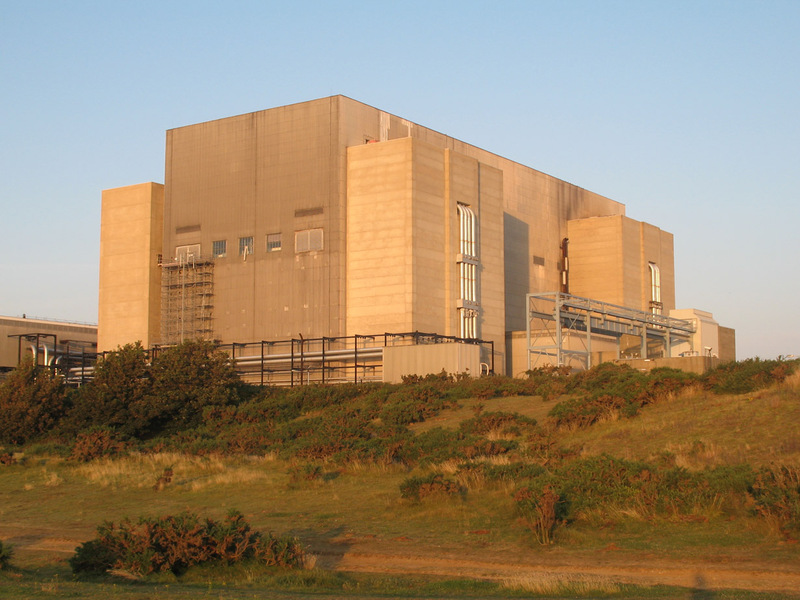 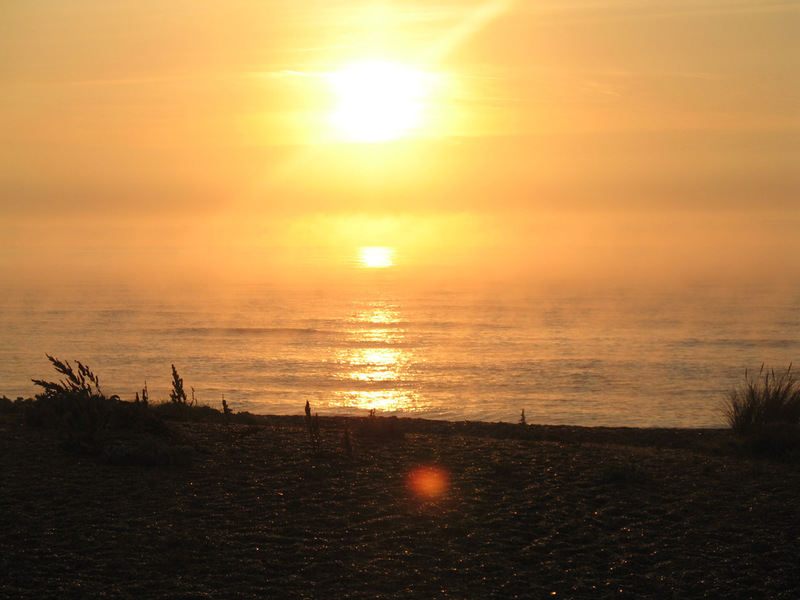 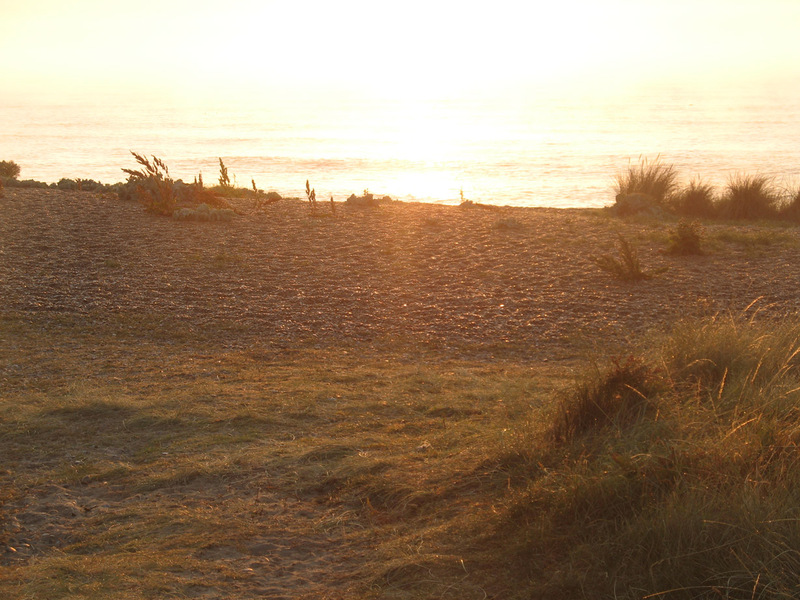 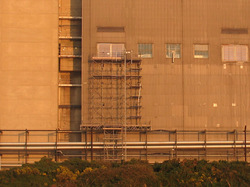 It was certainly kept as a surprise – Sizewell loomed up right at the last minute. 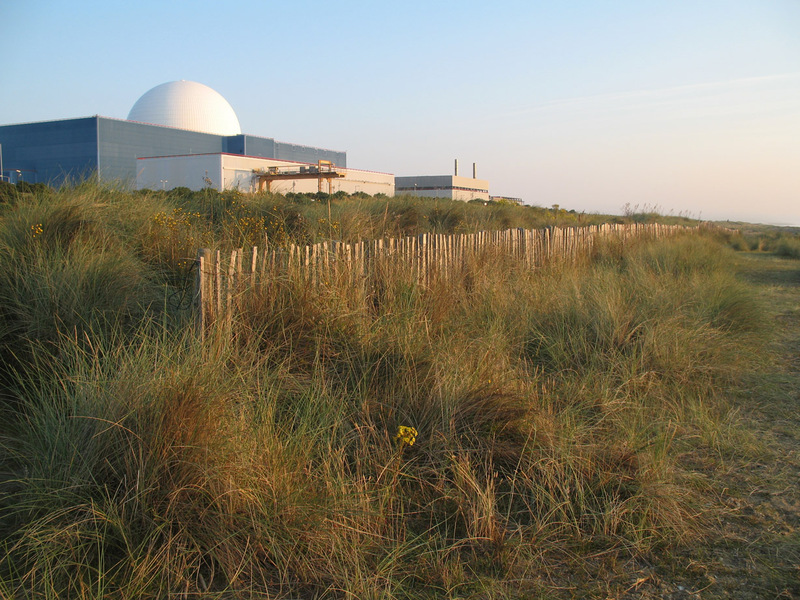 And strangely, in all the research I’d done on Suffolk ‘Heritage Coast’, I’d found no reference to a massive nuclear facility. 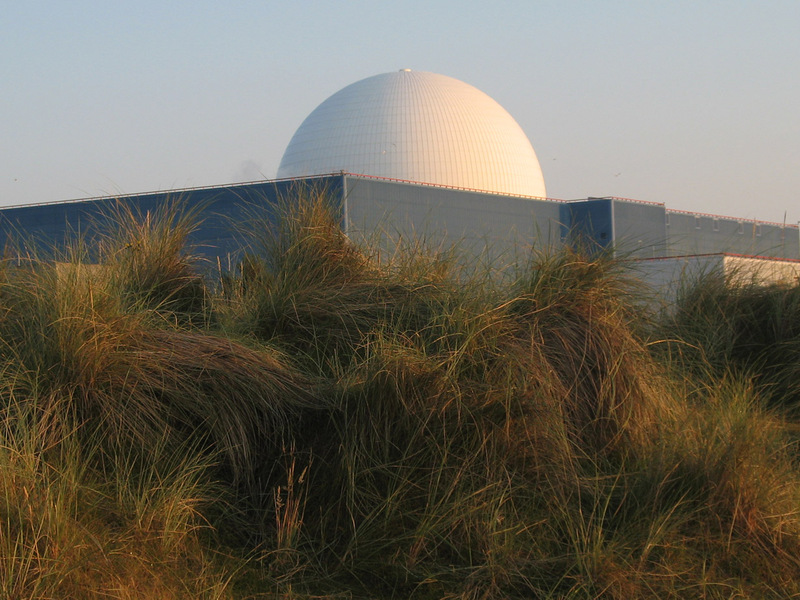 Which either says something about my research skills, my lack of knowledge about the geography of nuclear power, or reveals an attempt to expunge record of Sizewell from this beautiful part of England. 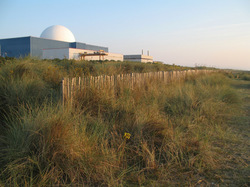 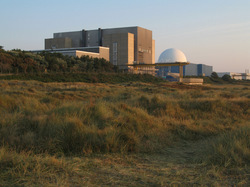 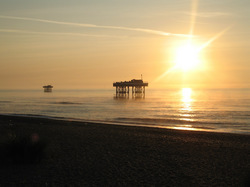 Not that Sizewell isn’t beautiful of course. 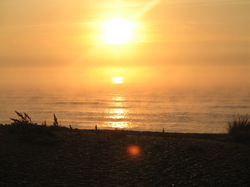 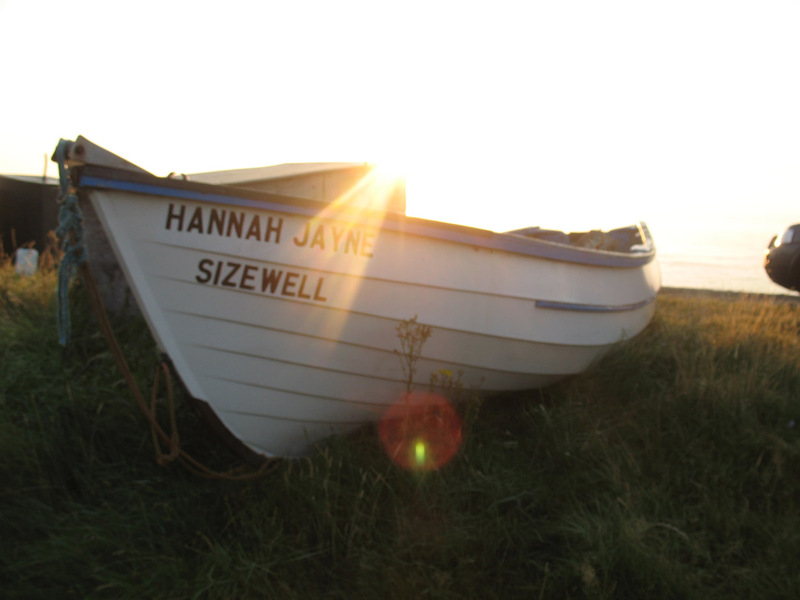 Especially as the sun rises over the North Sea, mist shrouds the churning brown water, seagulls feed on the fish that gather around the power stations outlet pipe, and fishermen in waders push boats named things like ‘Hannah Jane’ down the shingle beach.